Tired of the constant Ice Cream Sandwich update news? Of course not! So today we have some more, Sony Mobile's official blog published an official post showing the Xperia S running Ice Cream Sandwich and says the roll out has already started. 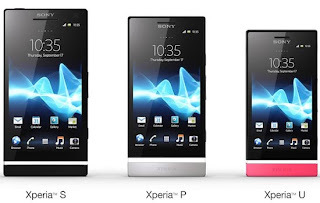 Check out the video after the break and if you have an Xperia S enjoy ICS!